"You took our country from its infancy into industry. And your name still carries with it, the idea of a nation. Built on steel, muscle and sweat. You became a city that carried a country." 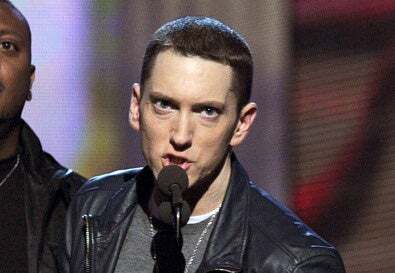 Read more about Eminem's open letter and his recent "diamond" record-sales status with his latest album at the YBF. In other news: Check Out a Listing From The Root's Jobs Section.